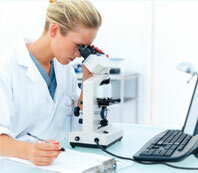 ..:: Healthvision Medical Services ::.. Your well being is our priority. We focus on prevention, delaying the onset and/or management of chronic diseases such as diabetes, hypertension, heart diseases, and arthritis with a long term goal of quality of life. We help patients achieve healthy lifestyle. A well informed patient will be able to meet the challenges of chronic conditions in a better way. 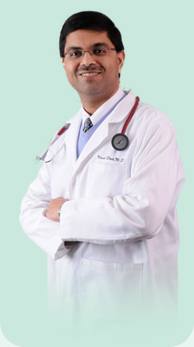 Dr. Ninad Dixit is a board certified internist with serveral years of experience in private and hospital practice setting. His MD was awarded with honors. He was a resident in the prestigious University of Pittsburgh, where he was voted as the resident of the year by his graduating class. Dr. Dixit also holds a Bachelors in Pharmacy.